Views of two rivers from three decks, this house has it all. 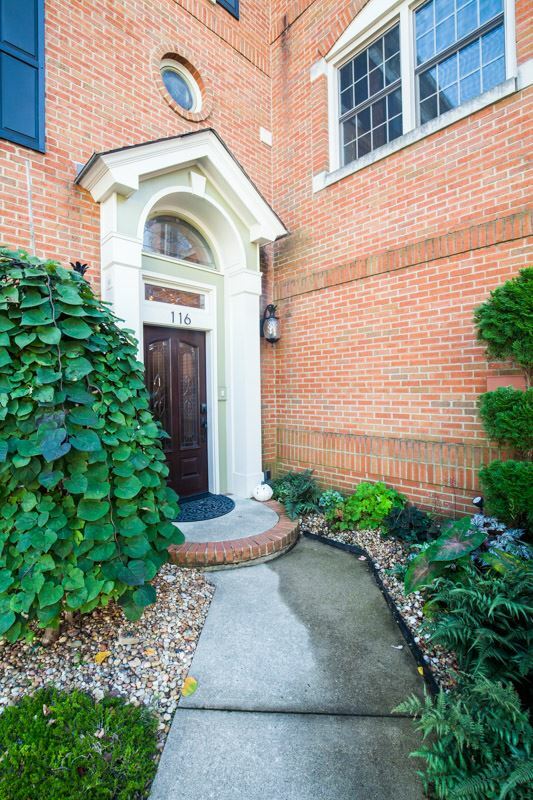 Here's an opportunity to live in one of the most richly historic destinations in the Greater Cincinnati region, in a low maintenance townhome nestled on the Licking River. Three bedrooms, 3.5 baths, hardwood floors throughout. 2 ventless gas fireplaces, retractable awnings and shades. No detail has been overlooked. Enjoy all the walkabililty this location offers in this one of a kind setting.